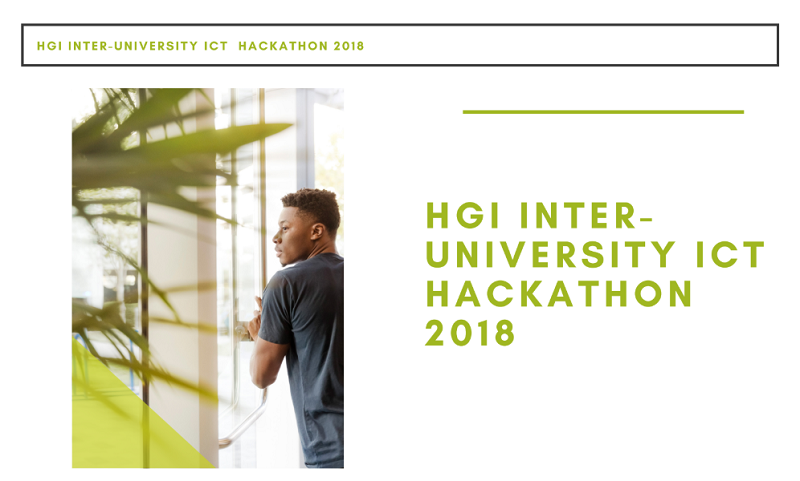 Hove Group Investments (HGI) is partnering with the Richard Chemist Hove Foundation and the Graduate Assistance Programme (GAP) to HGI Inter-University ICT Hackathon 2018. As the name implies, the hackathon will pit universities against each other. If you have never come across Hove Group Investments, the firm is an IT Business Solutions company (despite having a fancy sounding name). They provide businesses with hardware components such as routers, switches, load balancers and firewall solutions. The hackathon will be running under the theme “Developing A Competitive Zimbabwean Workforce.” The goal is to bring together ICT students from different universities to compete against one another while solving everyday business and ICT related problems that could potentially occur in the workplace. The contest will focus on helping students identify their core strengths and weakness in a number of key areas that are relevant to their success in the real world. Each of these four will select a team of students to represent them and each student team will be mentored by an industry professional. The best performing team will be provided awarded a prize, though what exactly this prize will be is yet to be disclosed. The hackathon will include an Inter-University ICT quiz and all the teams will also participate in this quiz. The Inter-University Hackathon will be hosted in September on the 27th and 28th.